Ripple is a real-time gross settlement system (RTGS), currency exchange and remittance network. It aims to enable fast cross-border payments with low transaction fees and all of the other benefits of digital currencies. 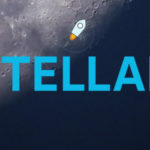 Transactions on the system are verified by consensus among members of RippleNet and it is designed to handle transactions much faster than Bitcoin and Ethereum. Ripple’s global payment transfer system is called RippleNet, which aims to provide real-time messaging, clearing and settlement of transactions. 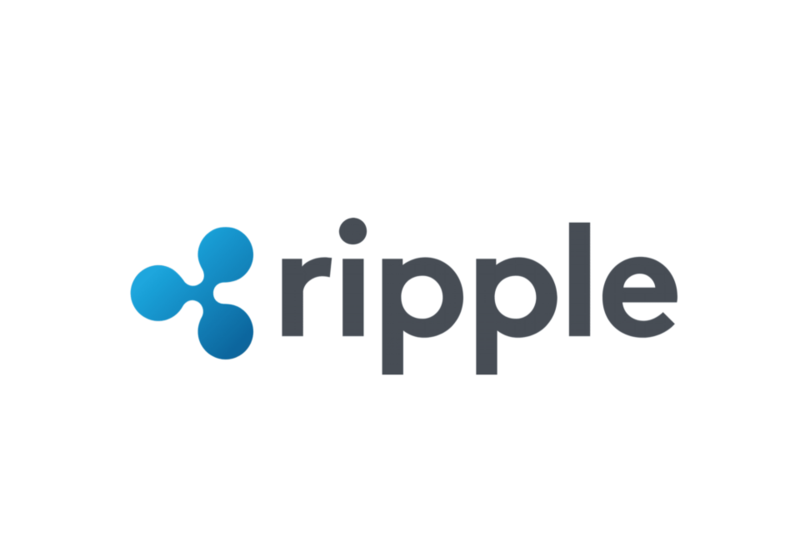 Ripple plans to offer three products on RippleNet to suit different users: xCurrent, xRapid and xVia. xCurrent is currently used to enable real-time messaging and settlement between institutions. While xRapid (which uses XRP) aims to resolve the liquidity problem over international payments. Another product, xVia is currently under development to provide a more standard and simpler interface than the other two. 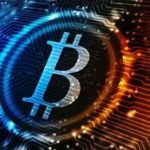 Many confuse Ripple with XRP. While XRP is an independent cryptocurrency issued by Ripple Labs (who owns Ripple), XRP is only used in one of Ripple’s products (xRapid). 100 billion XRP was created at the beginning and no more are allowed to be created. 20% were retained by the founders while 80% went to Ripple Labs to further develop XRP. As of today, Ripple still owns over 60 billion XRP. Ripple releases 1 billion XRP to themselves through a smart contract each month to promote and fund XRP operations. XRP can handle 1,500 transactions per second and settle payment in 3-4 seconds. This is because Ripple uses a cooperative consensus rather than an adversarial one such as proof-of-work. Transaction fees are adjusted based on transaction demand to ensure quick transaction speed. The minimum transaction fee required by the network for a standard transaction is 0.00001 XRP. Unlike Bitcoin, the transaction fee will not be rewarded to anyone and will be destroyed, meaning the total supply of XRP will decline. To prevent spam attacks, a minimum amount of XRP is required in each account for a transaction on the XRP Ledger. The cost is insignificant for normal users while it will be costly enough to prevent abusive spammers. Messenger: Allows banks to exchange KYC and risk information, fees, FX rates, payment details, and expected time of funds delivery. This feature enables visibility and transparency of information between banks. As as result, this will reduce the time needed for due diligence and minimize transaction risks. ILP Ledger: The ILP Ledger is a subledger of each transacting bank’s general ledger. It allows instant transactions by tracking the credits, debits and liquidity across the transacting parties. FX Ticker: Provides real-time exchange rates between currency pairs for transactions. Validator: Coordinates the movement of funds across the ledgers of transacting parties using cryptographic proof. By being the single source of truth confirming the success or failure of a payment, it eliminates risk and delays in settlements due to miscommunication. Transactions between banks could take a long time if the two banks involved do not have a direct relationship, in this case, intermediary banks would get involved and charge an additional fee on the transaction. xRapid targets to reduce the liquidity costs of payments between emerging markets with the use of XRP as an intermediary. When a payment is initiated through xRapid, the funds will be automatically converted from the remitter’s local currency to XRP. The XRP will then be sent to the beneficiary’s bank and convert back into the beneficiary’s local currency. To summarize, XRP has a much faster transaction speed than BTC and ETH as well as a lower cost. However it is a lot more centralized in terms of consensus and the distribution of coins. Furthermore, it has different target market with focus on banks and financial institutions. Despite the differences, while Bitcoin being the ‘Digital Gold’ and Ethereum being the ‘King of Dapps’, Ripple has the potential to impact the cross-border payments with a growing list of major partners.